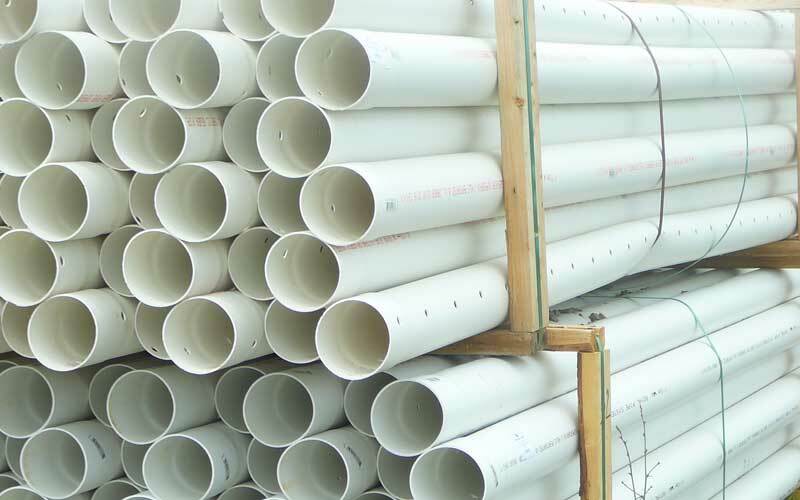 Our gasketed sewer pipe provides long-lasting performance. 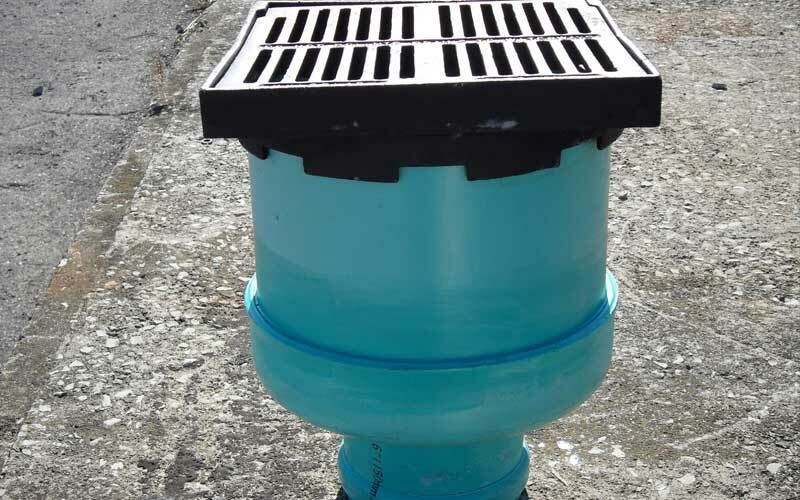 It is used for non-pressure drainage of sewer and surface water. 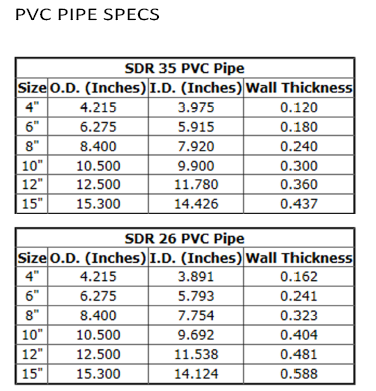 Our PVC has a specially designed Double Seal Locked-In gasket making it an extremely durable pipe with a leak proof joint. 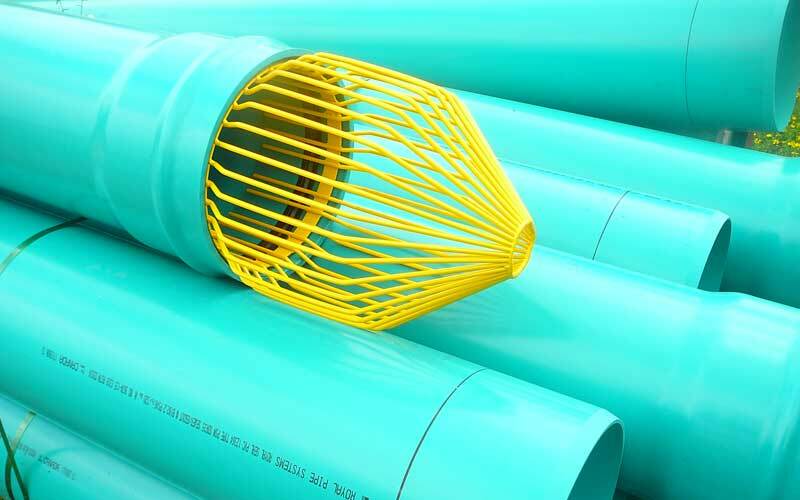 The combination of chemical resistance, long term strength and high stiffness makes PVC a popular choice for industrial lines, drain connections, sanitary and storm sewer applications.